I can remember vividly when Redeeming Love came into my life. I was 20 years old and very confident in my young self. One day at work a few ladies and I were sitting around gushing back and forth over our favorite books. When one of my fellow coworkers learned I had never read Redeeming Love she was shocked. She brought the book to me the very next day. I read the book in like two sittings, I was SO engrossed. And then, when my ignorant 20-year old mind realized I was reading a retelling of Hosea, I loved the book all the more. 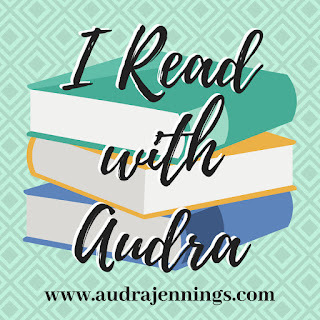 Redeeming Love is so good because it is highly engaging, heart breaking, hopeful, and it holds a mirror to the reader. I personally didn’t like what I saw in that fictional mirror and knew I needed to ask for God’s forgiveness. 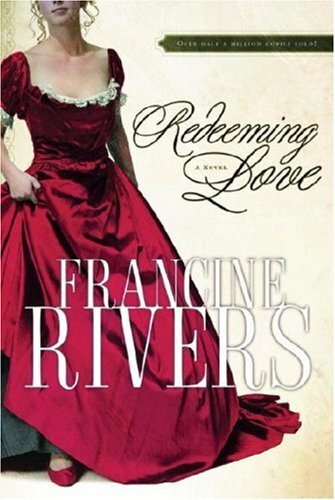 As far as Christian fiction goes, if you haven’t read Redeeming Love by Francine Rivers you absolutely must! This book is like the bedrock for Christian Fiction today. It is so good and so powerful! Then she meets Michael Hosea. A man who seeks his Father’s heart in everything, Michael obeys God’s call to marry Angel and to love her unconditionally. Slowly, day by day, he defies Angel’s every bitter expectation, until despite her resistance, her frozen heart begins to thaw. But with her unexpected softening come overwhelming feelings of unworthiness and fear. And so Angel runs. Back to the darkness, away from her husband’s pursuing love, terrified of the truth she no longer can deny: Her final healing must come from the One who loves her even more than Michael does … the One who will never let her go. I loved TO KILL A MOCKINGBIRD by Harper Lee. I identified with Scout and cheered her on as she fought injustice. I adore TKAM. It is one of my most favorite books ever. Atticus is the best dad!!! Thanks for sharing. Hope you have an excellent day, Vickie. I really loved Redeeming Love!